A 33-year-old woman, one of two arrested in what police are calling one of the Southern Tier's biggest drug busts, pleaded guilty in Broome County Court Thursday. Johanna DeGraw admitted to possessing 39.6 ounces of heroin. 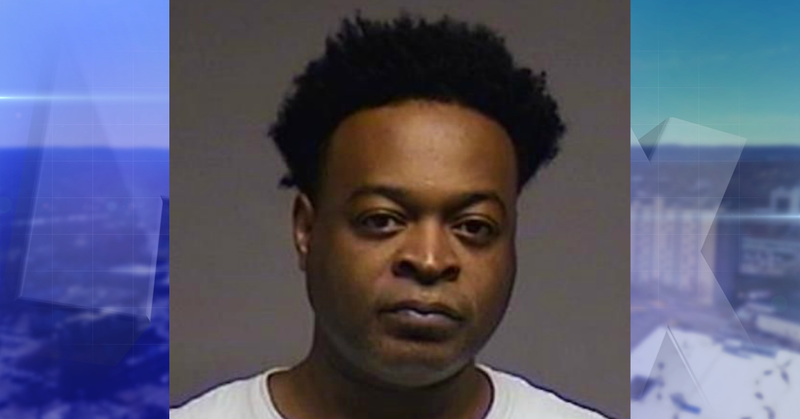 37-year-old Marlon Graham pleaded guilty on March 11, 2019. Both are facing felony charges following a February indictment. Police arrested Degraw and Graham on November 30, 2018, after a Broome County Special Investigations Unit Task Force (SIU) recovered over $1 million in drugs from a Deposit home. Investigators say they seized almost two pounds of Fentanyl and heroin and almost four pounds of methamphetamine. Degraw was also charged with endangering the welfare of a child because authorities say her three-month-old child was present during the raid. SIU arrested the pair in Kirkwood back in June 2018 for allegedly working together to sell crystal methamphetamine in the Broome County area.